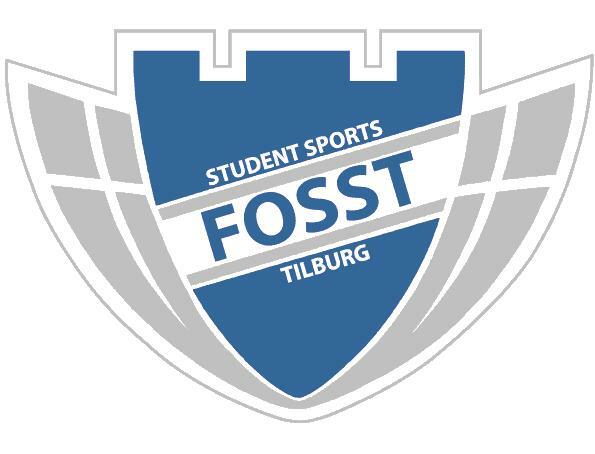 Thursday February 7th Parcival, Tilsac (student climbing association) and Sauron (student badminton association) are going to play pool at Poolcentrum 4Friends! The Poolcentrum is located at Koestraat 144 in Tilburg. The activity will take place from 20h until 22h, afterwards we can go to the City Center! The activity will cost 12,5 euros for members and 15 euros for non-members, Included in the price is: 4 drinks per person (beer, wine or soda), 2 hours of playing pool and bittergarnituur (if you don’t know what that is google it, it’s delicious :)). For some more information you can visit the facebookevent! The activity will be only take place in case we get at least 8 people to participate.